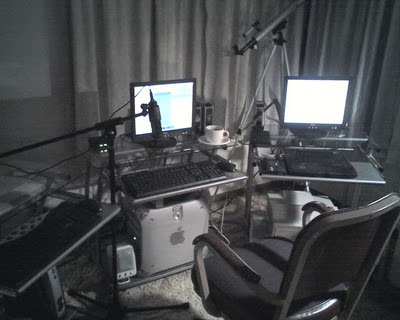 LogoTalk Radio is a labor of love that began over Christmas 2007 when I read Man's Search for Meaning. That year had marked a difficult transition in my personal life and the book whetted my appetite for more. In 2008, I followed up by taking the Introduction to Logotherapy course through the Viktor Frankl Institute of Logotherapy. By the end of the year, I realized I had found my calling for the second half of my life. I soon searched the Internet for any podcasts having to do with Logotherapy. There were none at the time. 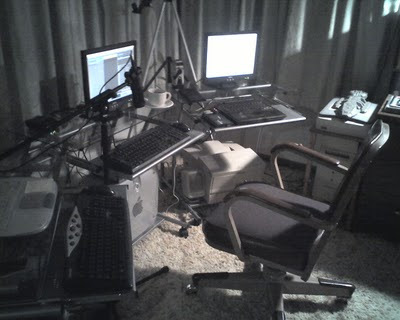 So....I decided to start my own and LogoTalk Radio was born! The podcast is currently recorded on a 2002 Power Macintosh G4 Quicksilver with an 867 MHz PowerPC processor running Mac OS X Leopard. 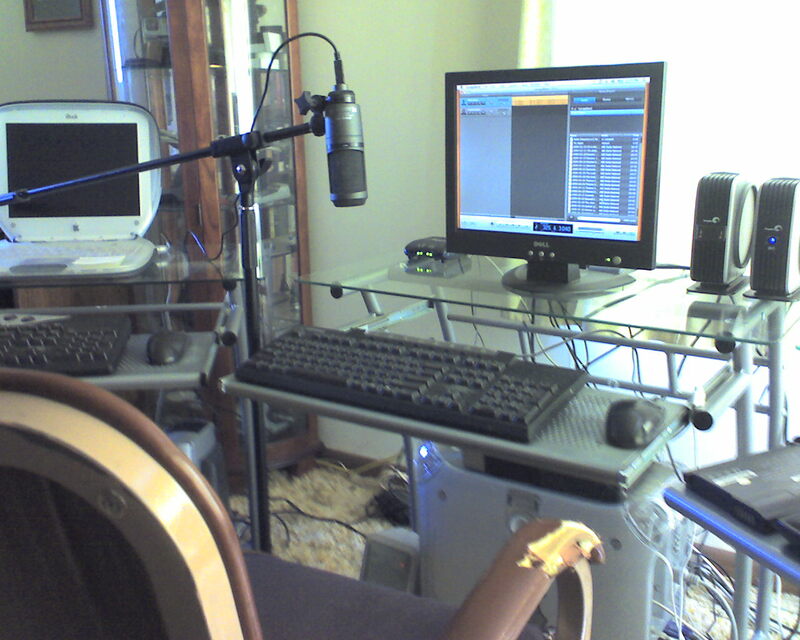 The microphone is a cardioid condenser (USB AT2020) by Audio-Technica. Recording is done in Audacity with post-processing done in Apple's Garage Band. LogoTalk's newest logo is the work of my son over summer vacation and based on LogoTalk's original three triangle design, but done with more flair! 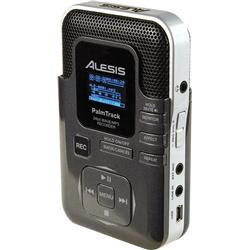 The latest addition to the family is an Alesis Palmtrack recorder, giving LogoTalk Radio the ability to go on the road!